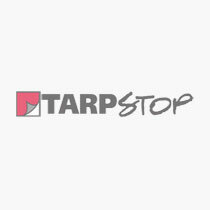 Tarpstop is currently located in four convenient locations to help service your every need. 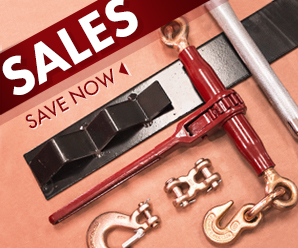 You can stop in to visit a showroom or to purchase items cash and carry. Please feel free to contact us at any time by telephone or email. We pride ourselves on our customer service and try to live by the phrase "Running through Walls" to help you. We look forward to assisting you. Check your order status using your order number/tracking number and find out where your package is in transit. Return information is located on the packing slip included with your shipment. For the fastest possible assistance, please have your packing slip and order number ready for our customer service representative and call us toll free at 877-999-8277.